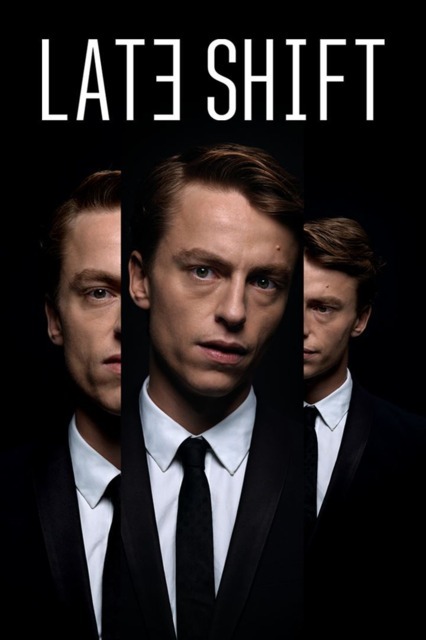 A choice-driven interactive FMV crime thriller developed by CtrlMovie. After being forced into the robbery of a lucrative auction house in London, mathematics student Matt is left proving his innocence. "This game surprised me. There isn't much to it, it is basically an interactive movie that you watch and make decisions along the way that determine which scenes you will see next until you get to the end. You always finish the game, but how the story plays out changes each time. There are 7 different endings and 14 possible chapters to view. After 5 playthroughs, I've only seen 3 endings and 13 chapters. So there is replay value. The game/movie is surprisingly well written, well acted and well filmed. Huge difference from similar early 90s games of this genre which were horrible on all fronts."